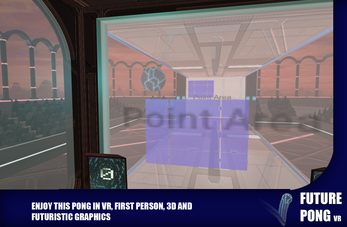 Enjoy this Pong in virtual reality VR, but in the first person, in 3D mode and with a futuristic package that feels luxurious. With the head we will control our paddle, which is where the ball bounces, and also, if we are skilled, we can give it more strength and effects by moving the head at the moment of impact. 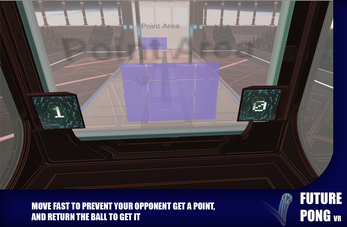 The goal is to stop the opponent's shots and screech ours, in matches to the best of five points. Easy? Well not so much. Fulfilling all of your challenges, in addition to the different levels of difficulty, makes you require some skill. 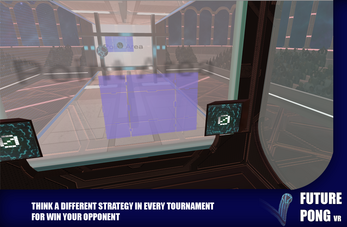 The game has 5 tournaments so you can measure yourself against your 9 opponents without the need of an internet connection. 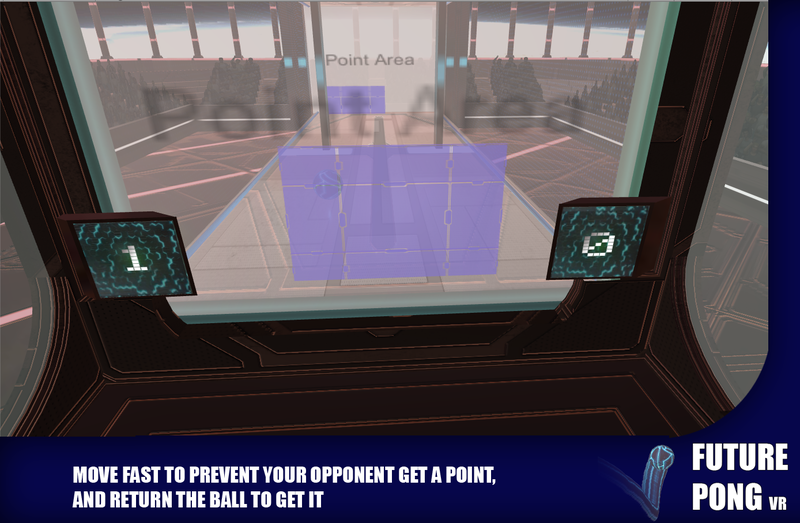 Each tournament has specific things, such as playing with two balls at the same time or with walls that hinder our ball. 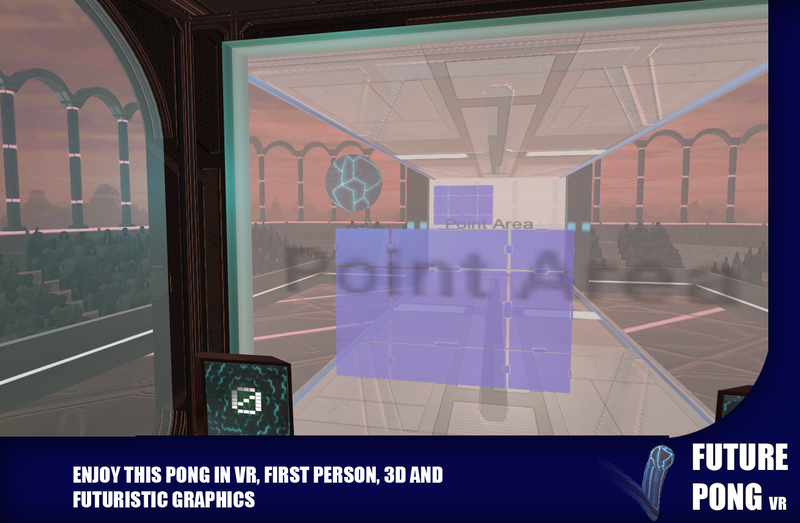 You can enjoy the Future Pong VR game completely free and without having to make purchases in the app. 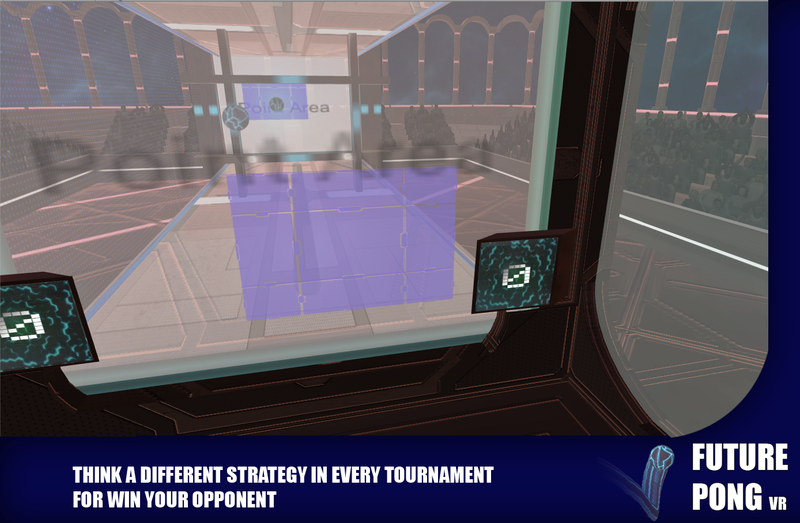 Only one ad will be shown at the beginning of the game, during the rest of the VR experience, you will not be invaded by anything else and you will play calmly and freely. 1. Developer is extremely easily accessible and is active in the community, which is a huge turn on for me. 2. Community in general is pretty vibrant and broad and extremely helpful and sometimes knowledgable about the game. 3. Game is extremely well defined and does what it says it does in the description. 4. When you get friends involved, game is extremely fun to play with together with friends. 5. 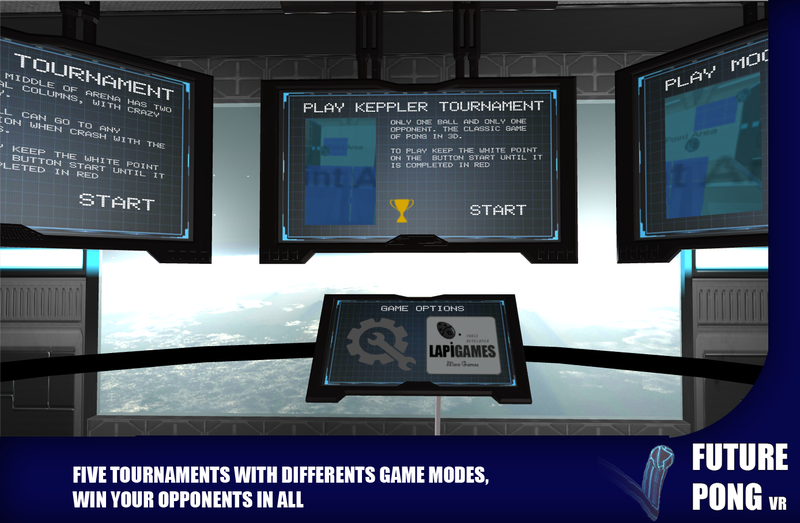 Overall game mechanics are fairly well flushed out and developed, with lots of input from the community. 6. Excellent timekiller! There are more pros, but they would just get more and more detailed and I think that should be more than enough to help you decide if you want the game or not. There are many, many more pros than cons for this game right now, even though it looks about even here, because I didn't list many of the smaller pros of this game. Overall, I would say this game is definitely worth picking up, even it's free, because the developer is extremely active and supportive and because the community is so helpful and kind towards new players, and because there are going to be more updates for this game soon.